If the radio crashed and restarted, as we suspected it might, we didn’t want people in the audience to see that. So we just hard-coded it to always show five bars. 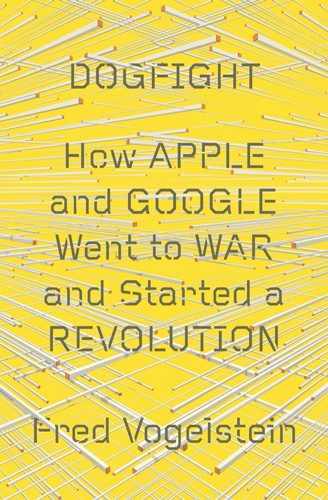 Fred Vogelstein wrote a knockout book last year called Dogfight: How Apple and Google Went to War and Started a Revolution. Read the excerpts and then go buy the book.